The Travis CI Blog: Supporting the Ruby Ecosystem, Together! Supporting the Ruby Ecosystem, Together! Since the very early days (almost five years ago to this day! ), Travis CI has been relying heavily on the great infrastructure around Ruby and all the other languages that we now support. Ruby was the very first language we supported and building on it wouldn’t have been possible without Bundler and RubyGems.org. 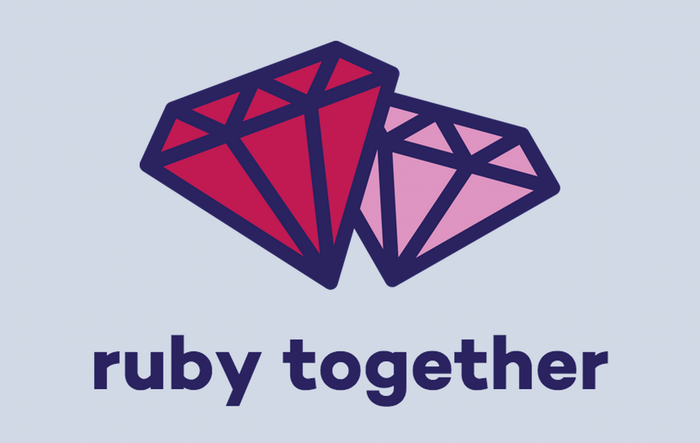 Today we’re proud to announce that we’ve joined Ruby Together, a non-profit organization to fund the development and infrastructure efforts for Bundler and RubyGems.org, amongst others. We encourage other companies and individuals to join in on supporting them and their efforts!